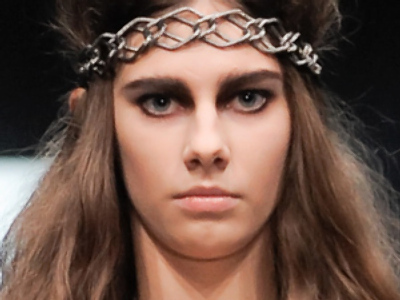 Fashionistas are flocking to Moscow en masse as the 21st Russian Fashion Week hits its stride. The event kicked off with designers from around the world showcasing their latest styles and trends on the capital's catwalks. “Everybody can’t wait for this because there is a lot of beautiful people, nice after-party, after-shows, it is very beautiful, very funny, lots of stars and colors,” shared model Katya Komarova. The fashion business is all about publicity. If you have the talent but nobody knows who you are, you cannot really make a career in fashion. That is why those keen to progress in the Russian fashion world, and those who have already made their name, are attending the event to showcase their collections. 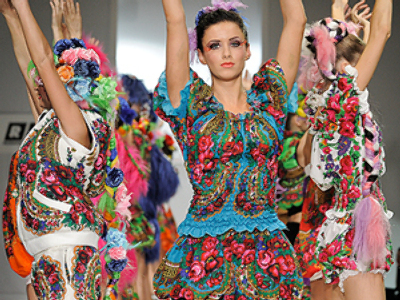 Russian Fashion Week also attracts international designers. 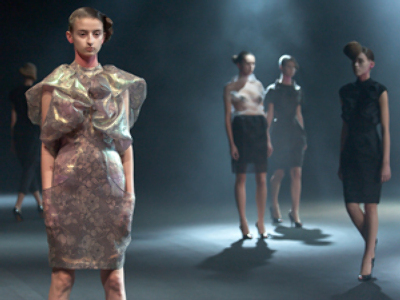 The fashion industry is relatively young in Russia and Fashion Week is perfect for young Russian designers to market themselves and build up a brand. “It is beneficial as publicity, it gives PR, it gives new contacts, new people coming and seeing their collections, expressing their interest if there is any. For the young designers it is also a benefit because we do not pay for this event, for being a part of it. It is a very big bonus for any young label which is just getting going and does not have the budget for that kind of stuff,” revealed fashion designer Katerina Levina. There is a wide variety of home grown talent showing off their latest designs – even for spring 2011 – from sleek minimalism to bold, sometimes risky designs. “It would be easier if there was more developed production for materials etc. Because we have to order it abroad or buy in other countries. Because of that we have certain problems developing our business. But sometimes it is good – you need to have an imagination to do without this or that – and sometimes it brings new nice ideas,” fashion designer Olga Yelanchina told RT.